Cardiff get back to Principality Premiership action on Saturday as they travel to St Helens, Swansea. Having reached the Final of the National Cup with last week’s defeat of Llandovery at Neath, the Blue & Blacks will be looking to keep the pressure on Merthyr at the top of the table. Cardiff are two points behind the Ironmen, who they will face in the Cup Final on 28th April. Head Coach Steve Law said “to reach the final for the first time in over ten years is a fantastic achievement. We are obviously looking forward to our day at the Principality Stadium, but we must focus on the next two games in the league. We have two incredibly tough games away from home starting with the game against the Whites on Saturday. They have come a long way since the beginning of the season where they struggled having players in the Celtic Cup set up. Now they are one of the form teams and have pulled themselves away from the bottom half of the table and are pushing to get into the top six. 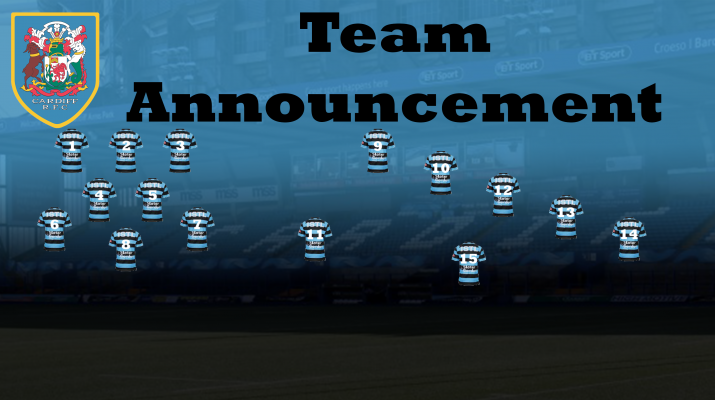 We have made a few changes due to minor injuries picked up last week, Callum Bradbury and Morgan Allen carrying knocks. They are replaced by Tom Daley and James Down. Edd Howley drops to the bench after what I thought was the one of the best performances by a semi-professional player since the Premiership began, and I have seen a lot of rugby in that time. He is replaced by Ioan Davies. The U20 International needs game time before the World Cup, and it is our duty to provide a very talented player that game time. I am sure we will see Edd back in the starting line up very soon”.